At Seek Films, we tell stories from the heart. Led by award-winning filmmakers Daphne Schmon and Emily Carlton, we are a group of artistic groundbreakers and obsessive over-workers, defined not by genre but by the bold originality of our films. At the core of everything we do is a compelling story. We collaborate with leading and emerging talent to create powerful feature films, commercials and TV series. Seek Films is dedicated to gender and racial equality in front of and behind the camera. Off screen, we are committed to recruiting a diverse crew, which is at least 50% female. On screen, we seek to foreground the experience of minority, underrepresented or marginalised characters. We believe that a range of perspectives are essential to telling universal stories. An inclusive, empowered team is not just a social responsibility, but a creative asset. Our own story begins in 1990 when Daphne and Emily met at the ages of 3 and 1. Their fathers worked together on a Broadway show – both were named Bob. As Emily and Daphne watched each performance wide-eyed backstage, they felt instinctively what has been proven now – that stories have a unique power to move people, to communicate experience rather than just fact. 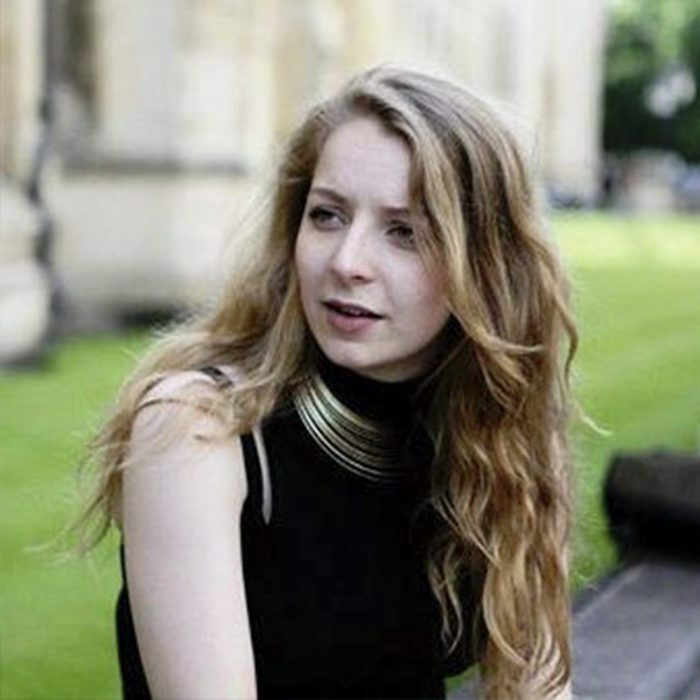 Emily’s love of politics took her to the University of Cambridge and across Nigeria working in business development. She moved on to work full-time as a journalist, writing for publications such as The Times, LOVE Magazine and Huffington Post. Meanwhile, Daphne immersed herself in Documentary filmmaking, founding Seek Films in 2009. She highlighted stories in obscure parts of the Caribbean and slums of Kenya, winning eight international festival awards including ‘Best Documentary’ and ‘Best Emerging Filmmaker’ at X-Dance. Her work has been featured on CNN, SBS TV, and Amazon. In 2015, Daphne recruited Emily to write their first narrative film ALL OF ME together. Following its success at over 20 international film festivals, receiving 3 awards and 6 nominations, the two officially joined forces to expand Seek Films. Now with an array of combined experiences – and a team of skilled collaborators – they never forget the bewitching power of storytelling that they felt as kids. For a full list of the services we offer, click here. Daphne is an award-winning Greek-American director. She founded Seek Films in 2009 and her first feature doc CHILDREN OF THE WIND won eight festival awards and was nominated for the “CNN Best Documentary Award” at the American Black Film Festival. Her next doc DOWN TO EARTH (2012) aired on CNN Latin America. From the slums of Kenya to sub-Saharan deserts, she has filmed in over nine countries, leading teams of all sizes. Her first narrative short ALL OF ME was made with an all-female crew and played at over 20 international film festivals, receiving 6 nominations and 3 awards, including Best Drama at the London Independent Film Awards. When not directing, Daphne is an avid windsurfer. Diana Olifirova is a multiple award-winning cinematographer and rising star in the UK film industry. 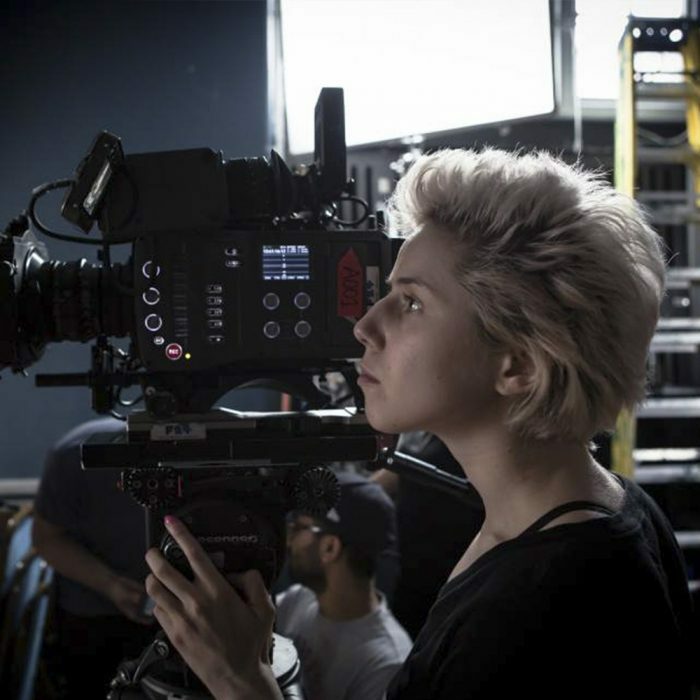 Diana worked as Director of Photography on Seek Films’ ALL OF ME, for which she received the 'Best Emerging Cinematographer' Award from the BSC. 'ALL OF ME' was nominated for Best Cinematography at Underwire Film Fest as well as well as the Lift-Off Season Awards 2017. 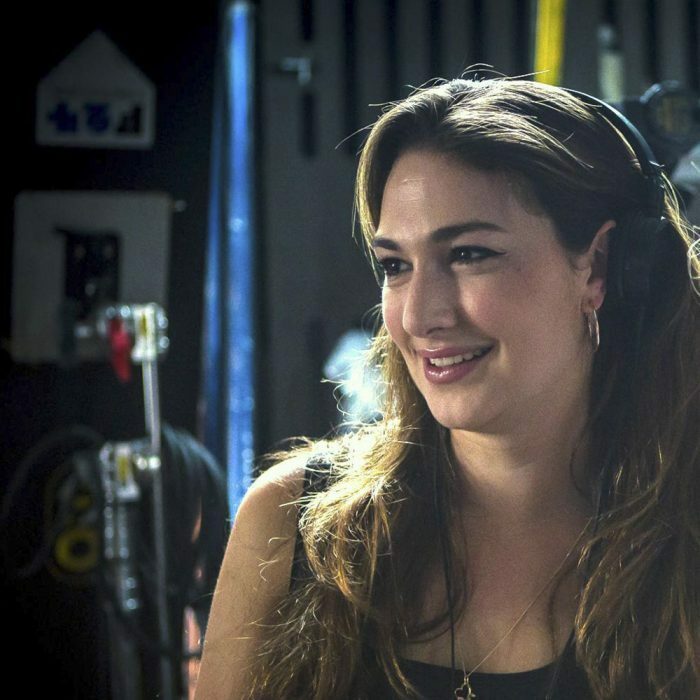 Diana completed an MA course at the National Film and Television School in the UK at 2015. As a member of the Ukrainian Society of Cinematography, she brings a unique viewpoint to her work here in the UK and all over the world. Since graduating Diana gone on to make music videos, commercials and shorts for top clients, including Virgin Trains, Elle & Selfridges, John Newman etc. Her short animation AFTER THE END went on to be shown at more than 100 festivals globally and won an entire mantle piece's worth of awards including Palm Springs, Dinard, KuanDu and animation Dingle. It was also selected for Vimeo Staff Picks, Short of the Week and has currently 105 thousand views. EMMA, CHANGE THE LOCKS a short directed by Julia Hart, starring Olivia Williams, has been very well received in festivals around the world such as Raindance, BFI Future Film Festival, Encounters and more. Fascinated by light, people, art, movement and life, Diana tells stories using composition, lighting and colour, each image evokes emotion and connects the audience to the story. Emily is a British Writer and Producer. Graduating from Cambridge University with a degree in Social and Political sciences, she went on to work in business development training in Nigeria before returning to London to work at Out There Magazine. Other journalistic credits include The Times, Love Magazine and the Huffington Post. Her first short film ALL OF ME won the IndieFEST Award of Excellence and Best Drama at the London Independent Film Awards. Her narrative project THE INVADERS SONG recently secured funding from the Isle of Man Arts Council, and is currently in post-production. Emily is currently developing MATI, which was a runner up at “The Pitch” Competition in Cannes.. She works as a writer and producer at Seek Films. Emma is a British producer and actor. Her theater company antic | face produced an acclaimed production of Hippolytos at the V&A tunnels in 2014, for which she received an Ian Charleson nomination. She worked as an assistant at the London Theatre Company and an Associate Producer on Fool for Love at FOUND 111. 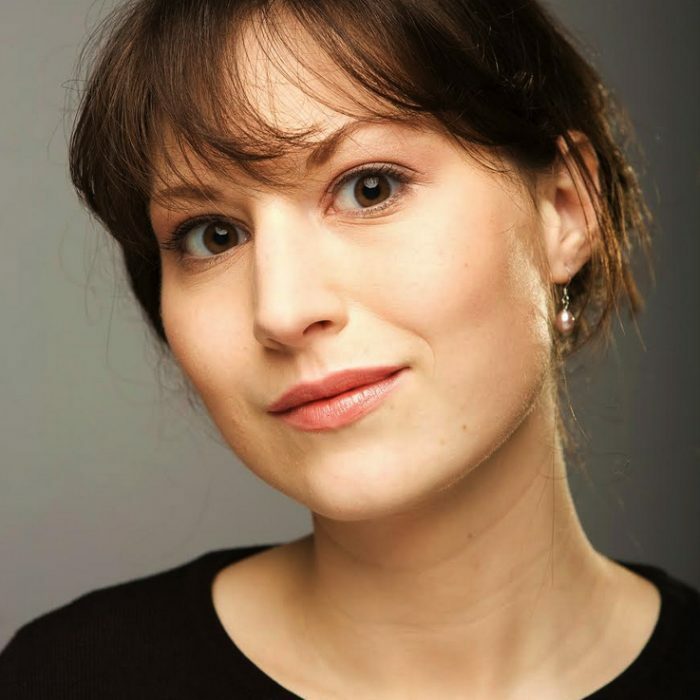 Emma has previously worked for Neal Street Productions, Found, Propeller, the RSC (New York) and Paines Plough. Most recently, she produced Seek Films’ narrative film Full English, currently in post-production. Elpida Stathatou is a Greek producer and actress. Her collaboration with Seek Films began with the first "Breaking Through The Lens" event at Cannes 2018. She is currently coordinating marketing efforts on Seek Productions based in Greece. 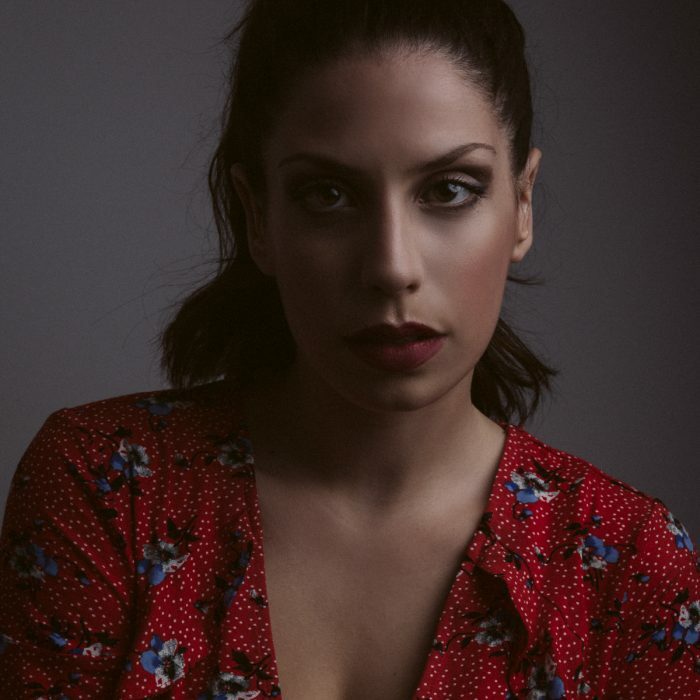 Elpida first moved to London to pursue her career in acting and worked in various theatre companies and short films. In 2017 she adapted, produced and acted in a one woman play called “Stegosaurus." Stegosaurus received critical acclaim, and was nominated for the Mental Health Award at the Edinburgh Fringe 2017. "Stegosaurus" was also part of the VAULT Festival 2018 in London. Elpida has been featured in InStyle and Esquire Greece among other top publications and now works as Head of Production for Seek Films in Greece. 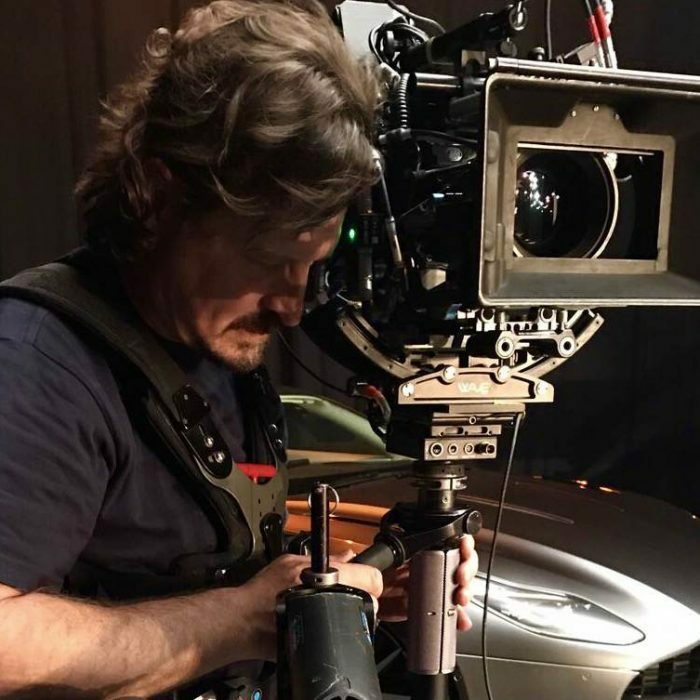 Max is an enthusiastic Steadicam Operator Cameraman with more than 18 years experience moving Cameras and Lenses for a wide range of productions around the world. A solid Crew member and a hands-on collaborator with Producers, Directors and Cinematographers from the early stages of a production by taking care of all the technical aspects of his area. He enjoys the creative process, preparation and logistics involved on every job. Once on set or location, his passion is ignited and fused with the director’s vision and he thrives on the challenge of getting each and every shot done in the most interesting, attractive and efficient way. Award-winning writer, editor and actor Philippa Carson was born in Dublin, Ireland. Her collaboration with Seek began as editor on award-winning short ALL OF ME (2017), and she continues to be a key member of our creative team. Philippa graduated from Film and Broadcasting in Dublin and Columbia College Chicago with a first class honours. 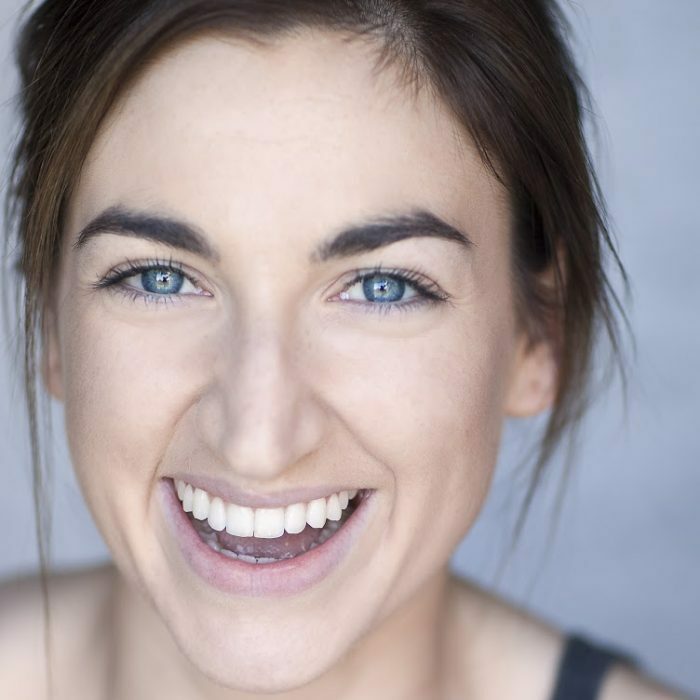 Her graduating short film MUSIC MEMORIES was broadcast on TV by the Irish National Broadcaster, RTÉ and screened at Oscar accredited Galway Film Festival. Her acting career took off when she landed the lead role in Irish feature film, MIDNIGHT MAN (produced by DALLAS BUYERS’ CLUB’s Cassian Elwes). She trained as an actress at the Royal Central School of Speech and Drama and has since been acting in, and editing films shot in Ireland, England, the US and Taiwan. Philippa won an award as editor was for GLOW which won Best Film at the Triforce Film Festival hosted by BAFTA (2016). 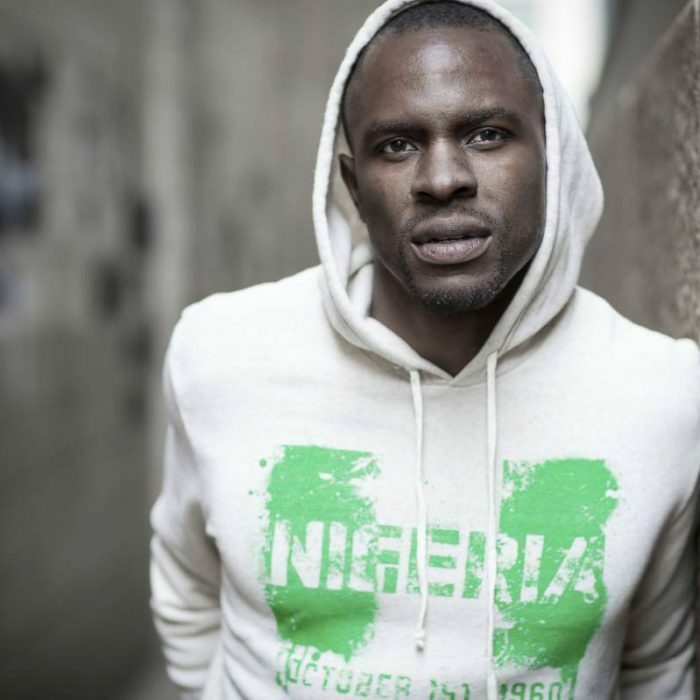 Gbenga Akinnagbe is an American writer, actor, and producer. He first collaborated with Seek as the narrator and Associate Producer on 8-time award-winning documentary 'Children of the Wind' (2012). Gbenga also produced 'Down To Earth' (2015) which aired on CNN Latin America. Outside of Seek, Gbenga's producing credits include acclaimed films Knucklehead (2015) and Newlyweeds (2013) which premiered at Sundance. Gbenga has a prolific acting career, having appeared in over ten different movies and over two dozen TV shows, including HBO's 'The Wire' (2002-2008). The Savages (2007), and '24: Live Another Day' (2014). Karina is a writer and events organiser who became involved with Seek Films after assisting with their Breaking Through the Lens initiative. She helped to run the first Breaking Through the Lens at Cannes 2018, and is now preparing to bring the event to the Berlinale and Cannes 2019. Her screenwriting credits include VIBRATION, which won Best Short Film at the 42nd Buchon Film Festival, and the Judges Choice award at the 19th Seoul Independent Film Festival. She is a graduate of Trinity College Dublin, Cambridge University and UCL, and teaches English Literature at Florida State University and Cambridge University. Mari is a German writer-producer at Seek Films. As a teen she gained TV experiences as a represented actress before assisting at the State Theatre of Lower Saxony. In 2006 Mari moved to the UK to study film directing/producing at Newport Filmschool. After graduating with distinction she was chosen by Skillset for the trainee director scheme and sent to various festivals, including Camerimage, to build her network. 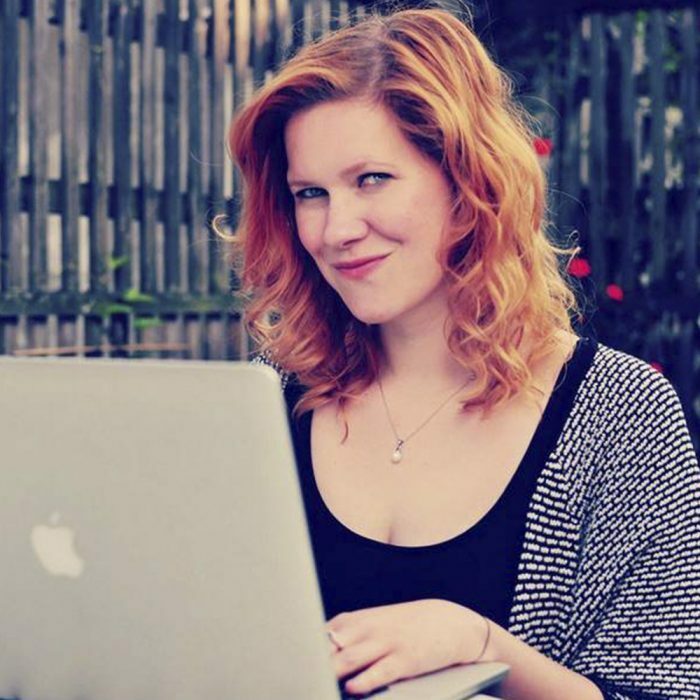 Passionate about empowering young women, Mari taught filmmaking at German highschools before finishing her MA in Scriptwriting at Goldsmiths, University of London. Mari has won various script awards and received BAFTA bursaries. At present she is producing a slate of high quality short films and developing a TV-Show with Seek Films, currently in its funding stage. She is also a well-known Instagram blogger for mental health and body-positivity.